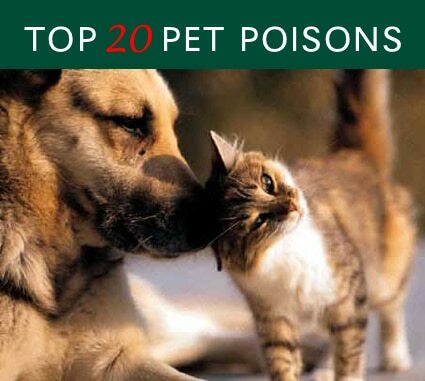 Read on for a further explanation of the top 20 pet poisons. ASPCA’s Poison Control Center hotline at 1-888-426-4435. The hotline is answered 24 hours a day, 365 days a year.